Simple tumbler style digestif. King’s Ginger brings spice to the subtly oaky Rare Irish Whiskey while the elderflower and lemon zest encourages the lighter notes inherent in Irish whiskeys to linger as an aromatic. 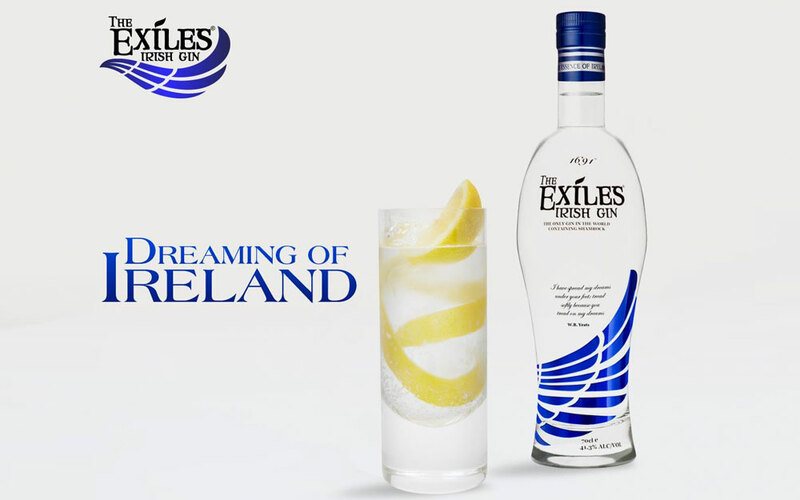 Stir all ingredients in a boston glass with ice, strain into a tumbler over cubed ice and snap fresh lemon zest. Fresh strawberry and elderflower provide a lightly fruity and floral tone, sweetened by vanilla notes and lifted by sparkling lemonade. The lighter fruit flavours give The Wild Geese Rare Irish Whiskey room to breathe and a platform for the fresher wood flavours. 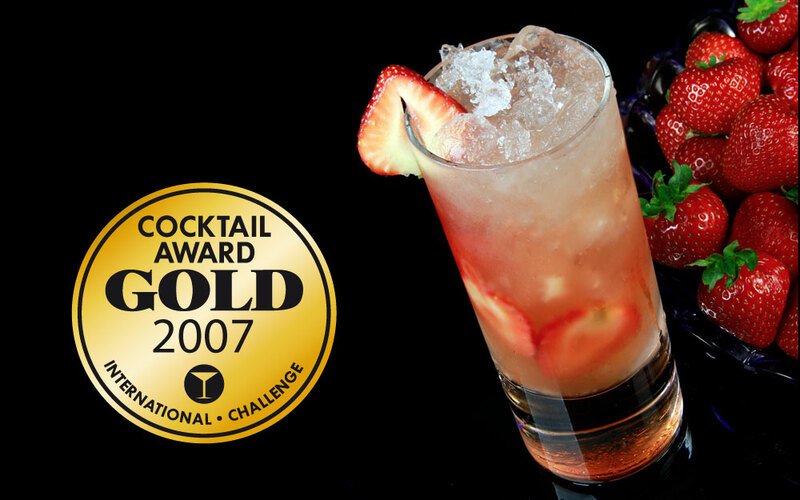 Muddle limes, strawberries and sugar in a highball glass, add crushed ice, Rare Irish Whiskey and elderflower cordial and stir. Top with lemonade and garnish with a strawberry slice. The Cuban classic with a whiskey twist. Lightly muddle the mint and sugar with a splash of soda water in a mixing glass until the sugars dissolve and you smell the mint. 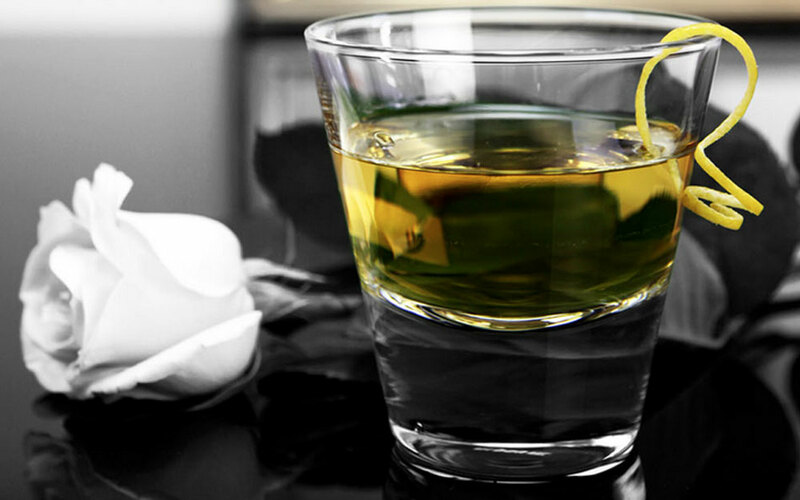 Squeeze the lime into the glass, add the whiskey and shake with ice. Strain over cracked ice in a highball glass. Top with soda water, garnish with a mint sprig and serve. 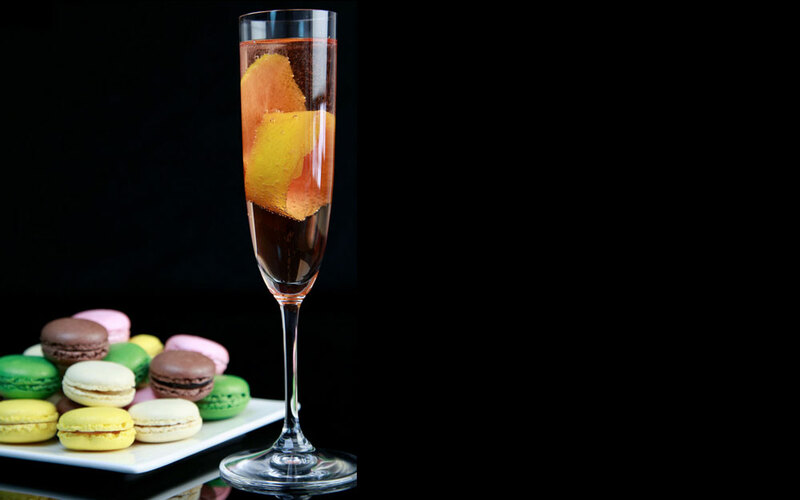 Hedgerow fruits and Crème de cassis produce a cocktail with bold, rich fruit flavour and texture. Served long with cranberry to allow The Wild Geese Rare Irish Whiskey to flourish and the oak spice notes to play on the nose. 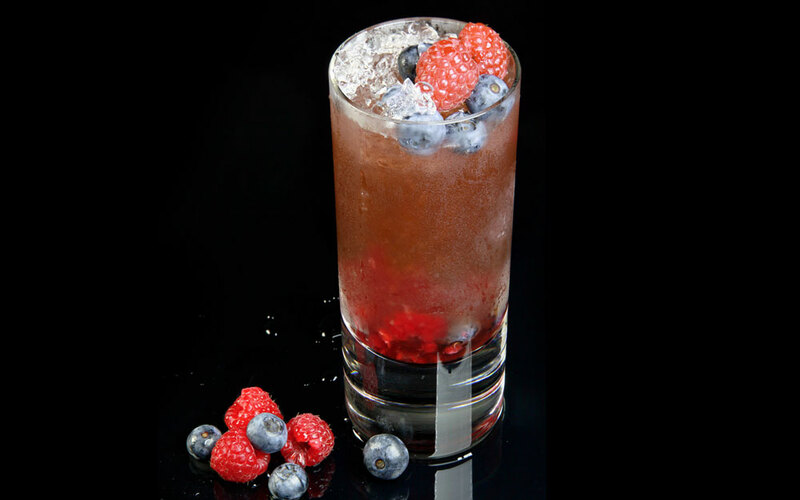 Muddle blueberries, raspberries and sugar syrup in a boston glass, add all other ingredients and ice, shake and strain over crushed ice. 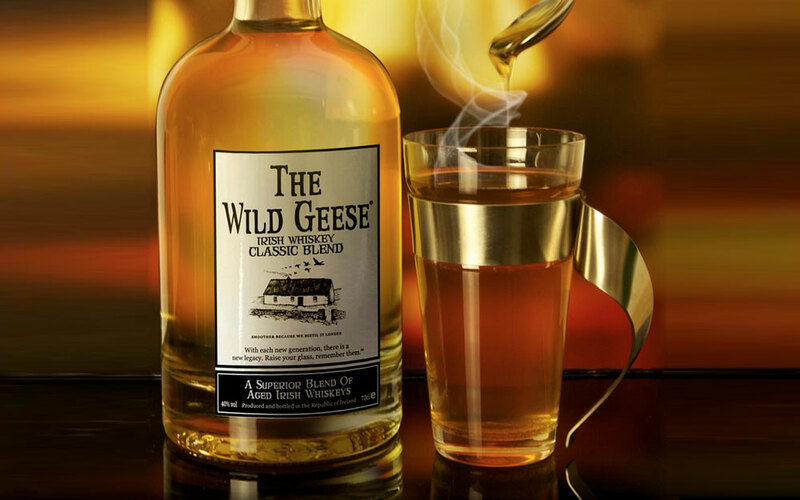 allowing the lighter oaked fruit character of The Wild Geese Rare Irish Whiskey to shine through. Rinse tumbler with Galliano and discard, shake remaining ingredients with ice and strain into tumbler. Snap lemon zest on top. 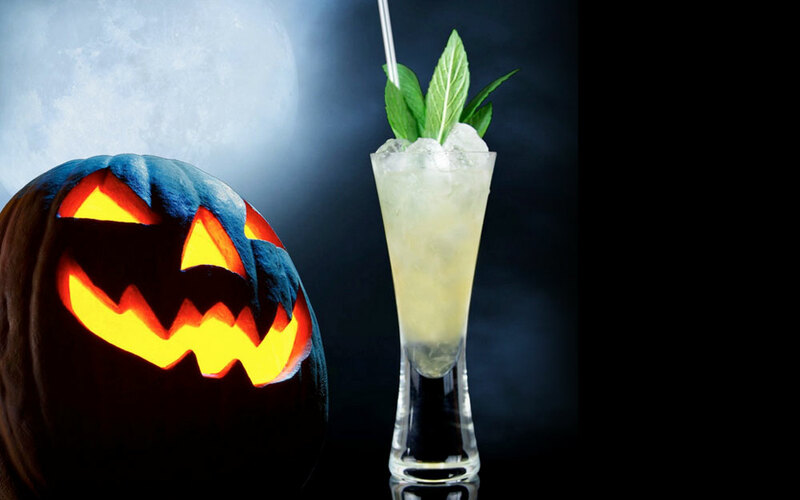 Try our special Halloween cocktail. Made with our Rare Irish Whiskey, spiced apple cider and dark maple syrup, it will be the perfect accompaniment to your Halloween parties! Combine all ingredients in shaker and shake vigorously. 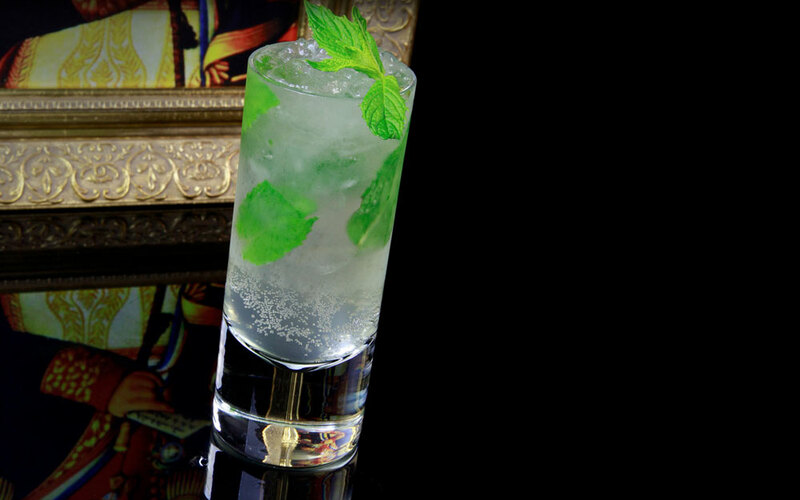 Fine strain over crushed ice and garnish with fresh mint. 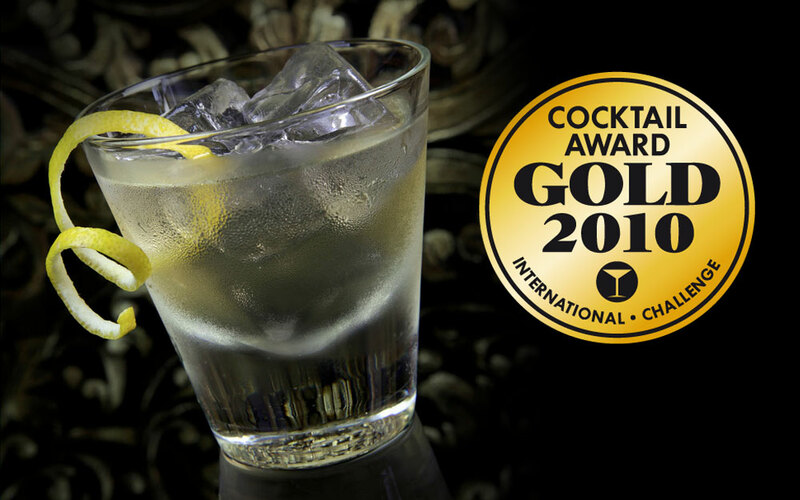 A sophisticated champagne cocktail. 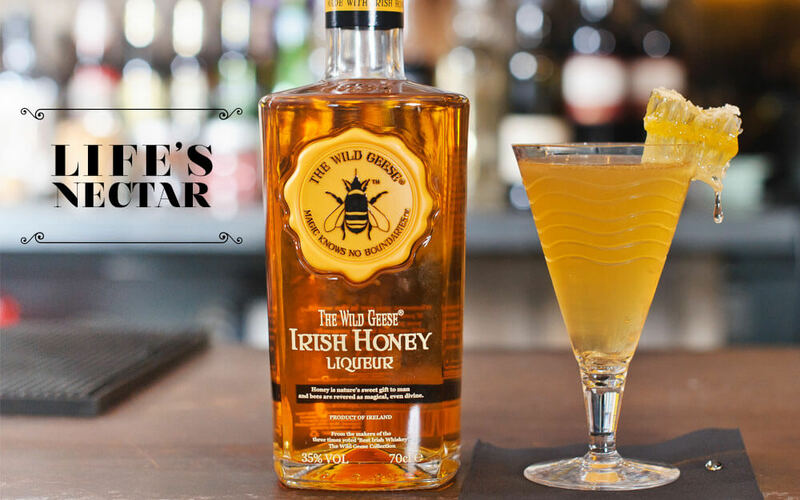 The honey adds depth to the palate while the lemon juice adds a citric bite allowing The Rare Irish Whiskey to bring a strong whiskey character to a classic style of sparkling aperitif cocktail. into chilled flute, top with sparkling wine and snap lemon zest. Twist on the mojito style cocktail. 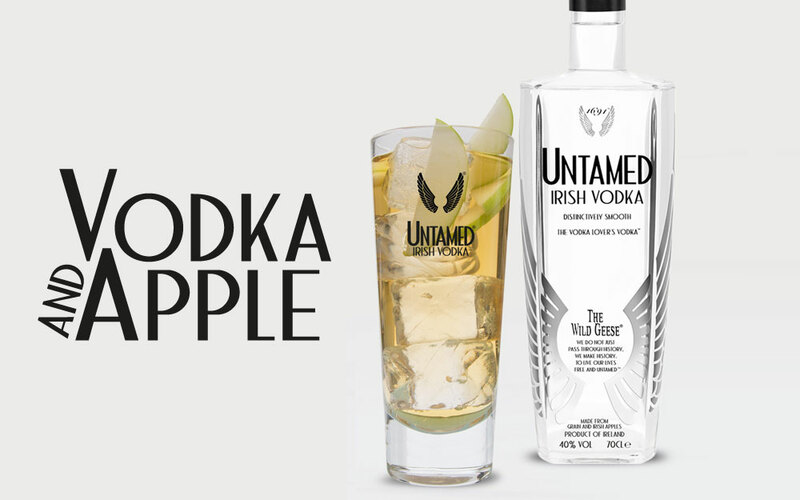 Fresh kiwi fruit, light and citrussy, muddled with The Wild Geese Classic Blend Irish Whiskey allows the bass notes of the whiskey to come through while sweetening and adding a light fruit character to a long, summery cocktail. The ginger ale adds spice to the nose and finish. Muddle kiwi with sugar syrup, top with crushed ice, whiskey and stir. Top with ginger ale. 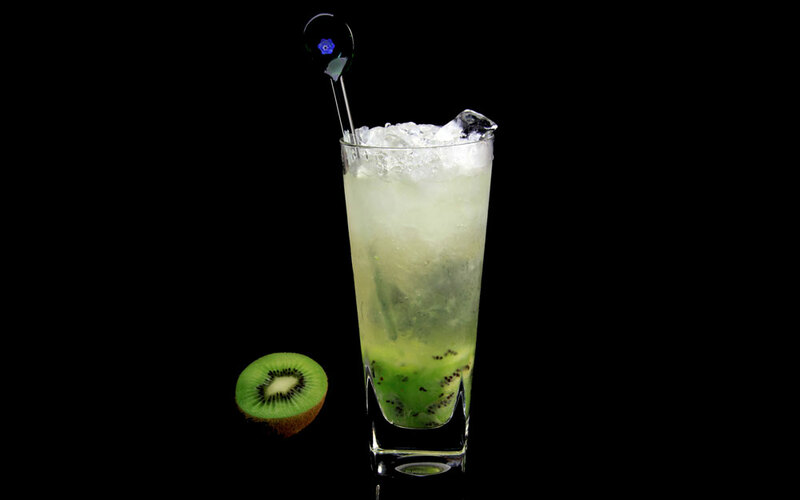 Garnish with kiwi slice and serve in a highball glass.